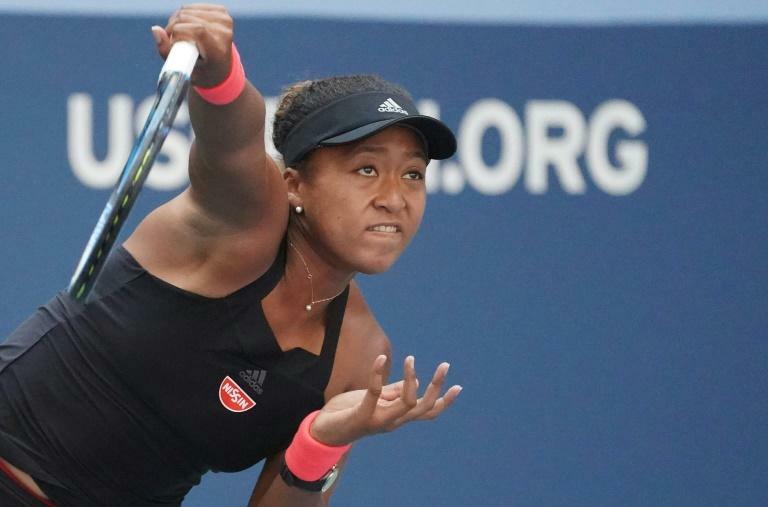 Naomi Osaka became the first Japanese woman in 22 years to reach the semi-finals of a Grand Slam on Wednesday when she defeated Lesia Tsurenko 6-1, 6-1 in the last-eight of the US Open, admitting she was "freaking out" inside. Later Wednesday, Osaka was joined in the record books by compatriot Kei Nishikori who reached his third semi-final at the US Open. It's the first time that a Japanese man and woman have made the semis at the same Slam. To get to Saturday's championship match, 20th seed Osaka will have to get past US 14th seed Madison Keys who breezed past Spain's Carla Suarez Navarro 6-4, 6-3. "It really means a lot to get to the semis," said Osaka whose post-match, on-court interview endeared her further to a growing legion of fans. "I really don't think it's that hot, sorry. I'm used to Florida heat. I like sweating." Suarez Navarro has now lost all seven Grand Slam quarter-finals she has contested. "When I was 5-1 down in 2016, the crowd pulled me through. They never gave up on me," she said.